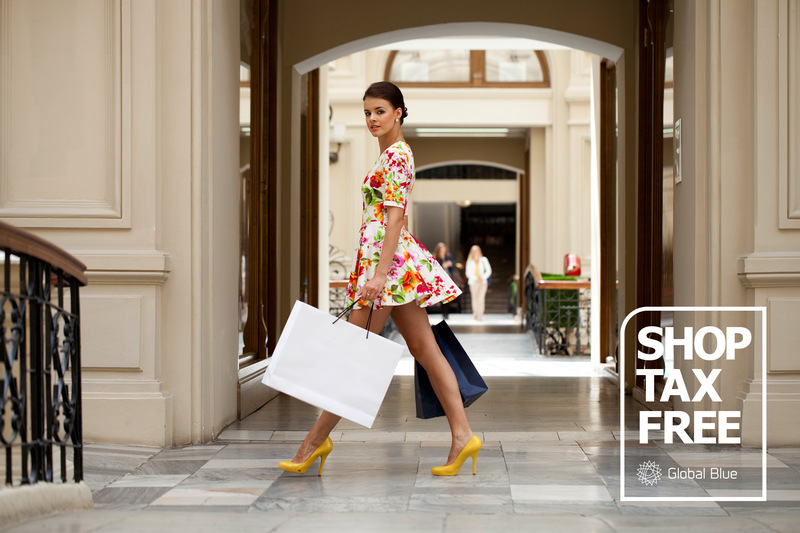 Global Blue Tax Free Shopping brings you savings on the purchases you make at over 270,000 stores across the world’s best shopping districts. 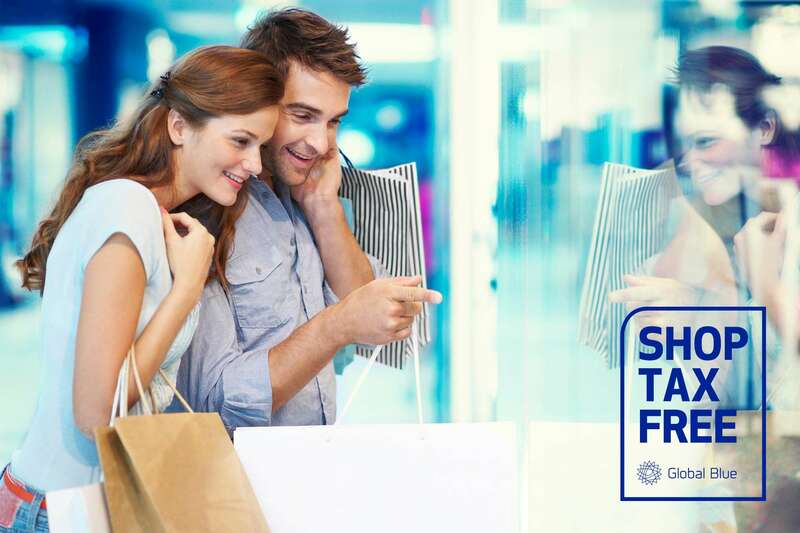 So why not join the 23 million travellers who shop tax free with Global Blue every year? Simply look for the blue star or ask for Global Blue, and follow our easy process. 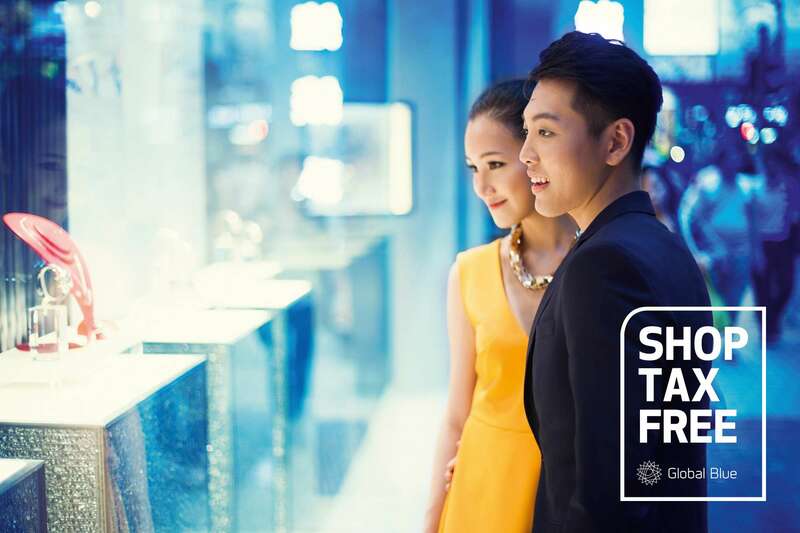 Look for stores displaying Global Blue Tax Free Shopping signage in the window. 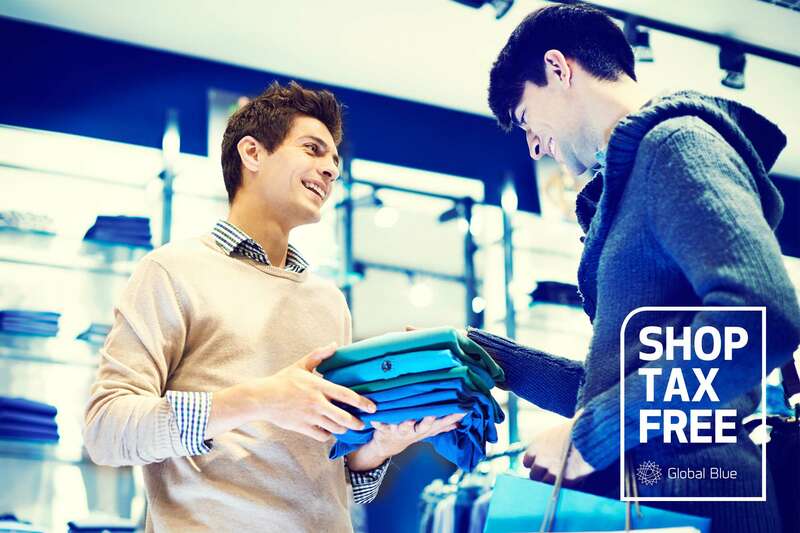 When paying for your purchases ask the shop staff for a Tax Free Form. At the airport please allow enough time for the refund process before your flight departs. 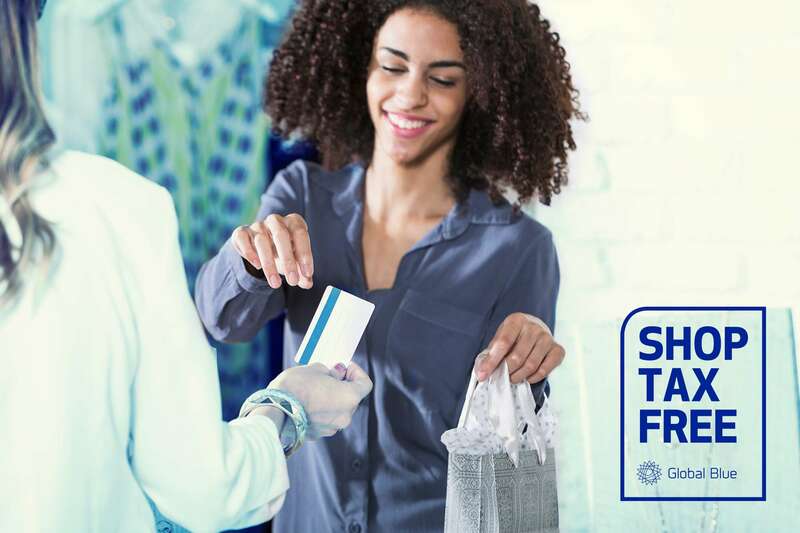 Before you check in for your flight, go to the Customs desk and present your completed Tax Free Form, passport and purchases to get a stamp* on your Tax Free Form. Make sure the goods are unused. Don’t pack them away in your check-in luggage as you will need to show them to the Customs Officer.